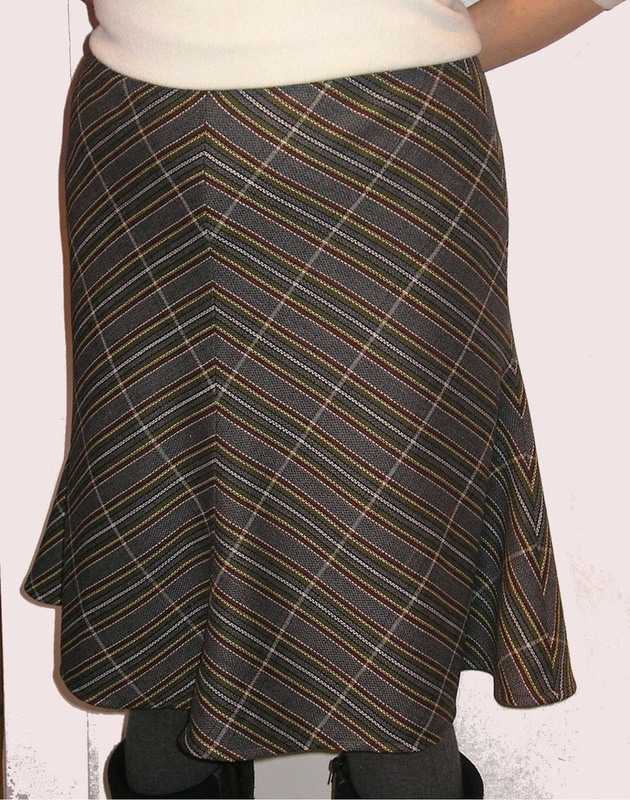 There is something really special about having a skirt tailor made for you. It means you can choose the style that suits not only your body shape but also your personality. You also get to choose the lenght and the colour, now you know you cannot get this with mass produced skirts. The brief was to make two skirts for a client who only wore trousers, and wanted to branch out into skirt. The client saw me the Cambridge Fair and fell in love with my skirts, and decided she wanted one tailor made skirt, she eventually choose these two. 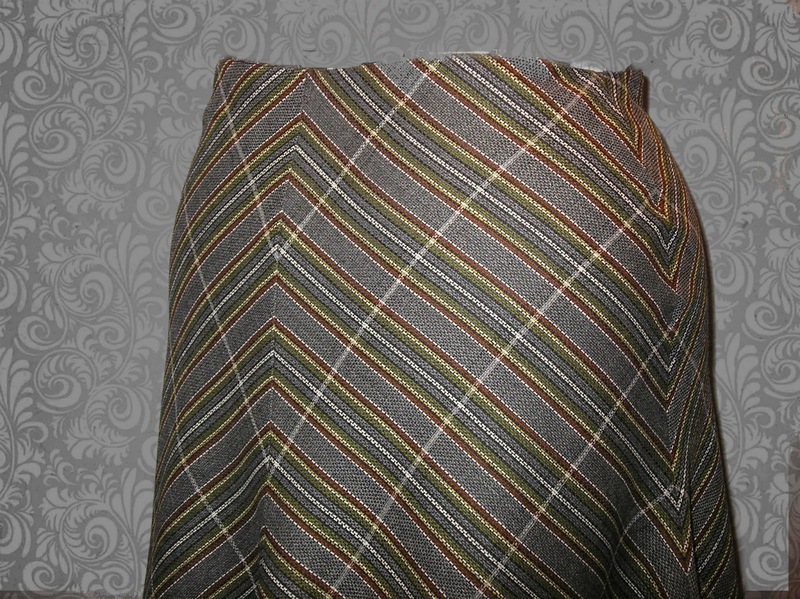 The first skirt was made in this beautiful silk and wool mix stripe fabric. 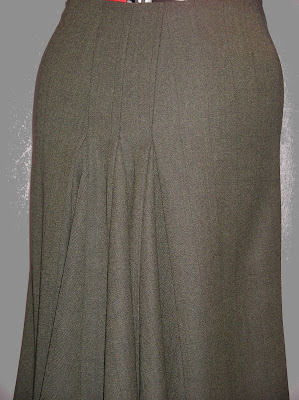 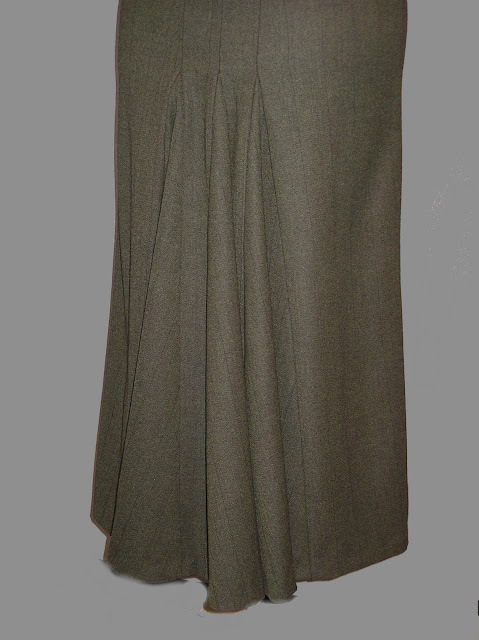 The fabric was cut on the bias giving added interest to the final finish of the skirt. 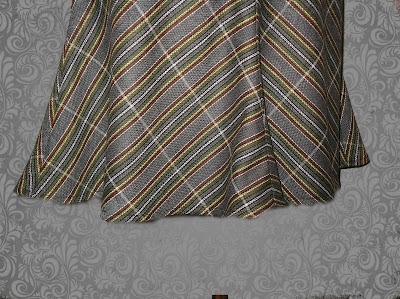 The lines were a nightmare to match up, but I am happy with the result. 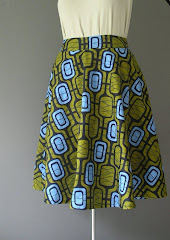 I have made two of this skirt for myslef and they always get a warm reception, based on the style and the fabric I choose. 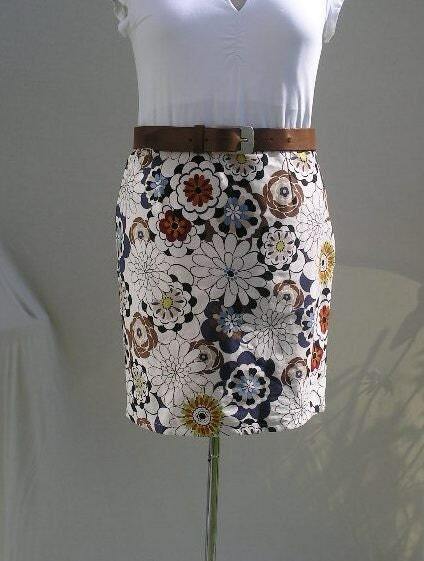 I think I am due another one maybe for the summer instead of a winter skirt. 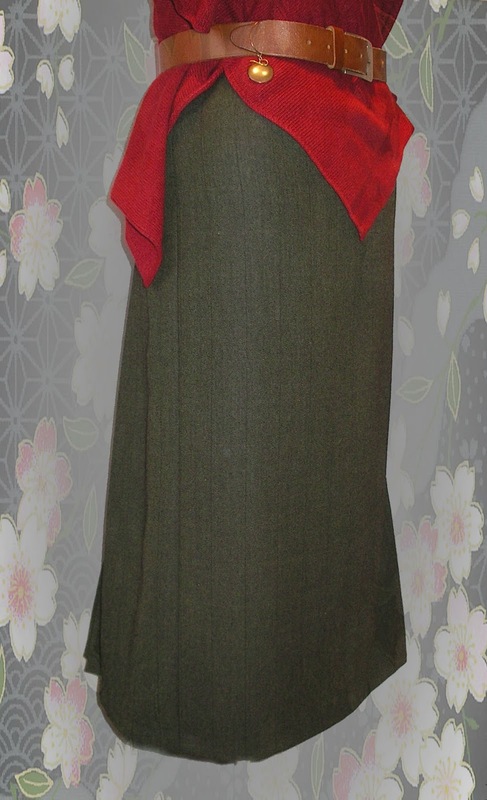 The second skirt is a riding skirt which I have already blogged about here This was made in a beautiful forest green wool fabric, sorry my pictures does not do the fabric or the colour justice. 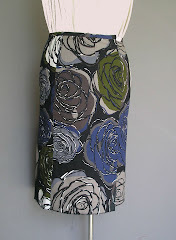 I love this skirt, its full of drama and so romantic a really fun skirt. 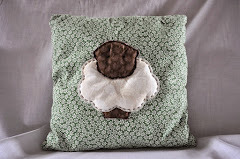 Love the second one! 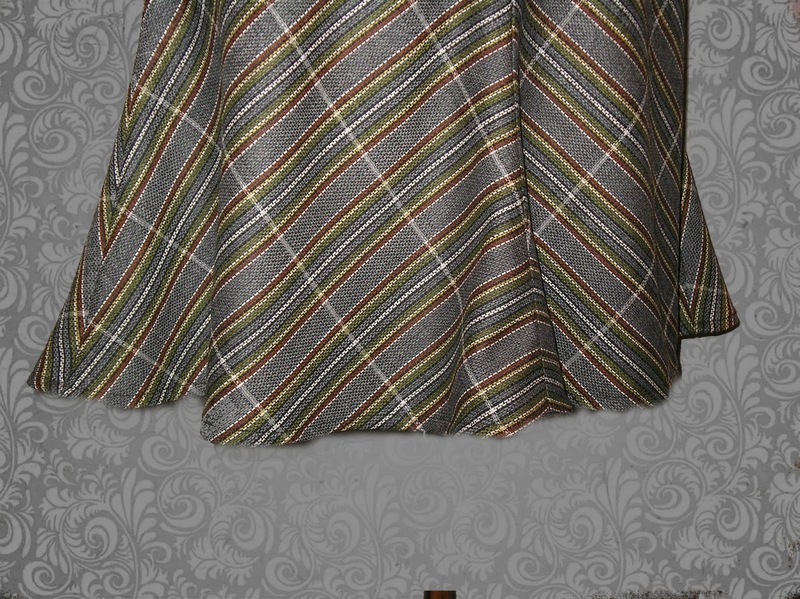 It is so chic! 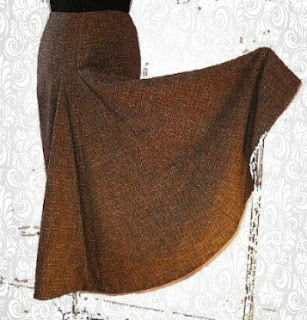 Love all skirts, and this one is outstanding.